DNA sequencing technology is helping scientists unravel questions that humans have been asking about animals for centuries. By mapping out animal genomes, we now have a better idea of how the giraffe got its huge neck and why snakes are so long. Genome sequencing allows us to compare and contrast the DNA of different animals and work out how they evolved in their own unique ways. My colleagues and I first encountered this phenomenon when sequencing the genome of the sand rat (Psammomys obesus), a species of gerbil that lives in deserts. In particular we wanted to study the gerbil’s genes related to the production of insulin, to understand why this animal is particularly susceptible to type 2 diabetes. But when we looked for a gene called Pdx1 that controls the secretion of insulin, we found it was missing, as were 87 other genes surrounding it. Some of these missing genes, including Pdx1, are essential and without them an animal cannot survive. So where are they? The first clue was that, in several of the sand rat’s body tissues, we found the chemical products that the instructions from the “missing” genes would create. This would only be possible if the genes were present somewhere in the genome, indicating that they weren’t really missing but just hidden. 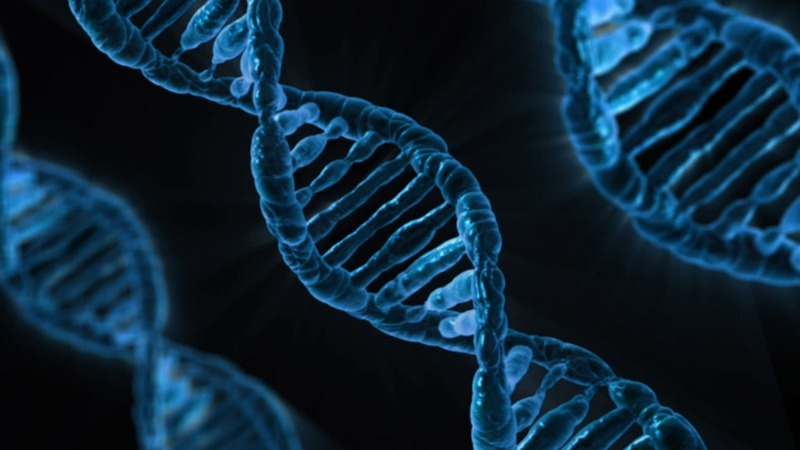 The DNA sequences of these genes are very rich in G and C molecules, two of the four “base” molecules that make up DNA. We know GC-rich sequences cause problems for certain DNA-sequencing technologies. This makes it more likely that the genes we were looking for were hard to detect rather than missing. For this reason, we call the hidden sequence “dark DNA” as a reference to dark matter, the stuff that we think makes up about 25% of the universe but that we can’t actually detect. By studying the sand rat genome further, we found that one part of it in particular had many more mutations than are found in other rodent genomes. All the genes within this mutation hotspot now have very GC-rich DNA, and have mutated to such a degree that they are hard to detect using standard methods. Excessive mutation will often stop a gene from working, yet somehow the sand rat’s genes manage to still fulfil their roles despite radical change to the DNA sequence. This is a very difficult task for genes. It’s like winning Countdown using only vowels. This kind of dark DNA has previously been found in birds. Scientists have found that 274 genes are “missing” from currently sequenced bird genomes. These include the gene for leptin (a hormone that regulates energy balance), which scientists have been unable to find for many years. Once again, these genes have a very high GC content and their products are found in the birds’ body tissues, even though the genes appear to be missing from the genome sequences. Most textbook definitions of evolution state that it occurs in two stages: mutation followed by natural selection. DNA mutation is a common and continuous process, and occurs completely at random. Natural selection then acts to determine whether mutations are kept and passed on or not, usually depending on whether they result in higher reproductive success. In short, mutation creates the variation in an organism’s DNA, natural selection decides whether it stays or if it goes, and so biases the direction of evolution. 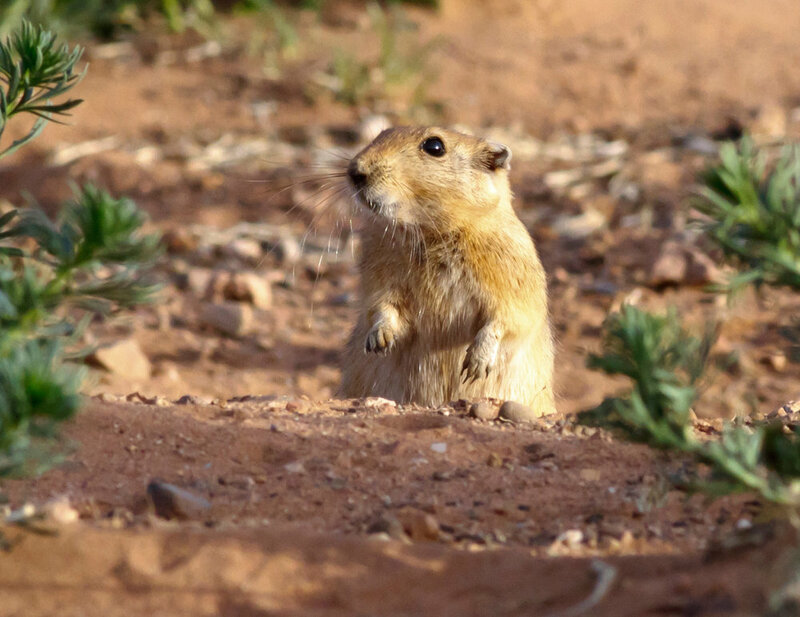 In the example of the sand rat, the mutation hotspot may have made the animal’s adaptation to desert life possible. But on the other hand, the mutation may have occurred so quickly that natural selection hasn’t been able to act fast enough to remove anything detrimental in the DNA. If true, this would mean that the detrimental mutations could prevent the sand rat from surviving outside its current desert environment. The discovery of such a weird phenomenon certainly raises questions about how genomes evolve, and what could have been missed from existing genome sequencing projects. Perhaps we need to go back and take a closer look.